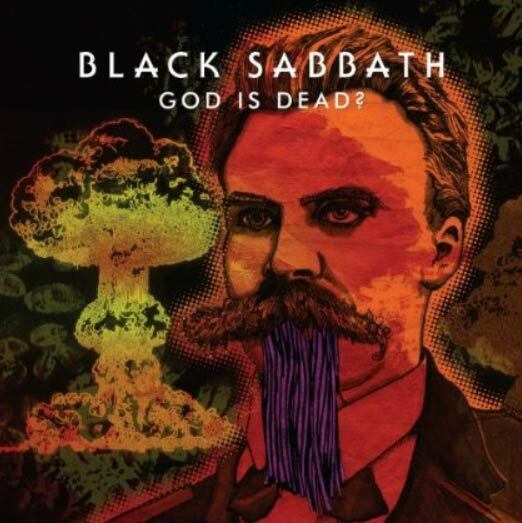 Home Doom Music Black Sabbath premieres God is Dead? The first single off of the highly anticipated Black Sabbath reunion album "13". If each track is as good as this one, then we are in for one hell of an album! Check it out streaming below and weigh in with your thoughts.